The leadership of the opposition party Fair Russia has not confirmed reports about the alleged plans to fundamentally change its image. ­The party will be rebranded and its symbols changed, Kommersant daily said, citing Oleg Mikheev, Fair Russia’s chief of staff and a State Duma deputy. The party is preparing to replace its flag and will have a new emblem. 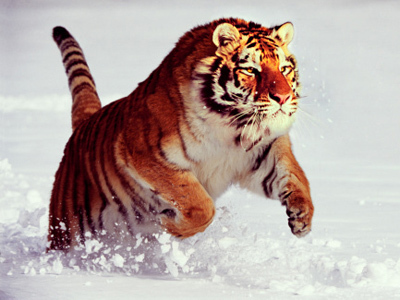 Fair Russia may even choose a Ussuri tiger as its new symbol, the paper wrote. The party’s main political rival, the ruling United Russia, has the bear as its emblem. 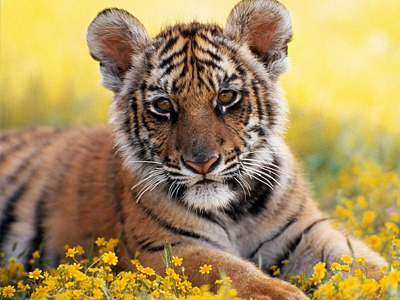 The tiger should symbolize fairness for the party that is positioning itself as a socially-oriented political force. The tiger’s colors conform with the colors the party is using now. 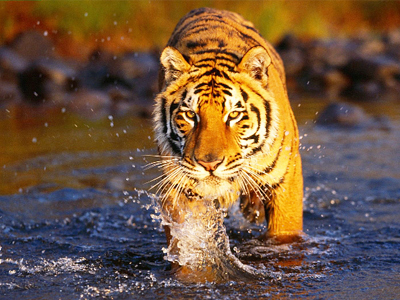 “What is important, is the tiger is stronger than bears, they are afraid of him,” a source in the party told the paper. So far the tiger is the most preferred variant among other would-be symbols discussed by Fair Russia’s leadership. The animal chosen as a symbol should be “nice, noble and politically correct,” the source noted. Moreover, the tiger is “a patriotic and well-known brand” in Russia, he believes. In November last year, Prime Minister Vladimir Putin, who heads United Russia, took part in a Tiger forum devoted to preserving the predators. But Fair Russia may also change the party’s colors and replace a red line against a yellow background with a purple one, “the supreme” color. The party last rebranded itself in 2008, when the words “the Motherland,” “pensioners” and “life” – the symbols of three political organizations that joined their efforts – were excluded. 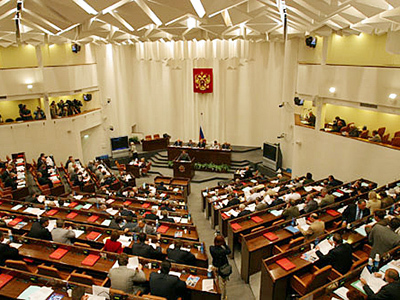 Members of Fair Russia’s leadership sent controversial signals regarding the alleged reform. 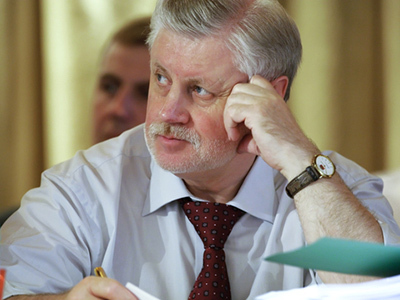 Nikolay Levichev, head of the party’s faction in the State Duma, said there would be “no tigers, no rebranding.” All the reports are “another bubble,” he told Interfax. If United Russia’s members started to sarcastically comment on this information, that means they see Fair Russia as the main threat, he noted. At the same time, Gazeta.ru online newspaper quoted Levichev’s aide Artem Khromov as saying that the party is actually discussing the reform. The tiger is one of the variants that had been proposed, he said. According to Khromov, the final decision will be made only at the party’s congress. 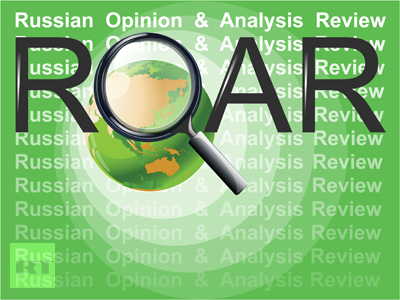 The change of symbols is part of the structural reforms that Mikheev has started recently to boost Fair Russia’s chances during the next elections. The paper recalled that when politician Dmitry Rogozin, now the Russian envoy to NATO, tried to establish “the Great Russia” party in 2007, it also had a leaping tiger as its emblem.